Looking for 2018 Sagittarius career, work and business horoscopes? Your 2013 - 2014 yearly horoscope for Sagittarius career covers your job prospects, business, work and employment concerns over the whole year 2013 into 2014. Your career horoscope for 2013 Sagittarius is accurate, but it's never been truer that your fate lies in your own hands, with so many economic influences this year. Your Sagittarius work life, business potential and career horoscope 2013 is our best free business horoscope for 2013 - 2014! Compared to the start that your 2012 professional year got off to 2013 is relatively tame, yet it’s because of what’s already invested that you now get to enjoy the benefits. Backtrack a year and you moved into 2012 with Jupiter planet of luck and expansion in your work sector and Mars not only in your career sector, but in the early days of an 8 month visit, his longest in 47 years. With Jupiter in your work sector until June 2012 and Mars in your career sector until July 2012, this gave your 2012 professional year a frenetic start and your professional game one of its biggest boosts in decades. Fast forward 12 months and you're moving into 2013 with no planetary activity in your career sector and none in your work sector, though you have the South Node there keeping things on track. Where last year was at the extreme high end of the scale the start to your 2013 professional year is at the extreme low end of the scale, but after all that you invested last year this is when you get to ease back and enjoy the benefits of all you invested and worked for last year. While you’ll have no planetary activity in either of your professional houses until the Sun returns to your work sector on the 20th April, as he does at this time every year, as the rest of the planets start arriving in their first visit since Jupiter left this is when everything should start coming together, making this anything but an annual catch up. This should create some exceptionally busy and successful weeks on the work front, weeks that begin with the Sun’s return on the 20th April, will conclude with Mars’ departure on the 31st May, just 6 weeks later, but will culminate with a solar eclipse on the 10th May. With the South Node in your work sector from August 2012 to February 2014, this is the force behind this eclipse, but also the force that will keep whatever is triggered during these very active 6 weeks going. 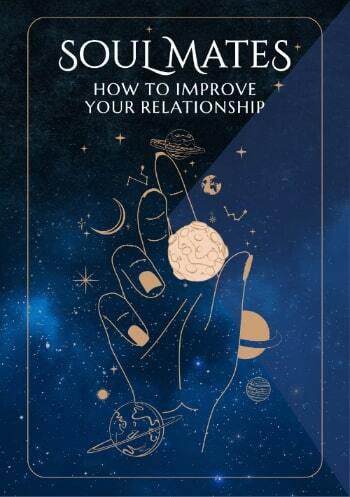 After that you have just under 2 months to let things settle before things start to move on the career front and while you’ll have the same amount of support in that the Sun, Mercury, Venus and Mars will all move through, instead of concentrating this into a very tight 6 week period, they’re more spread out by the time they reach your career sector. This gives you more time to play things and will bring a less frenetic pace. 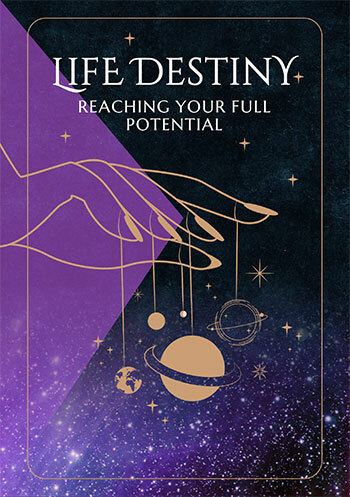 It begins with Venus’ return to your career sector on the 23rd July but won’t end until Mars’ departure on the 8th December, giving you time to pace yourself and really work on cementing your professional game, situation and options.